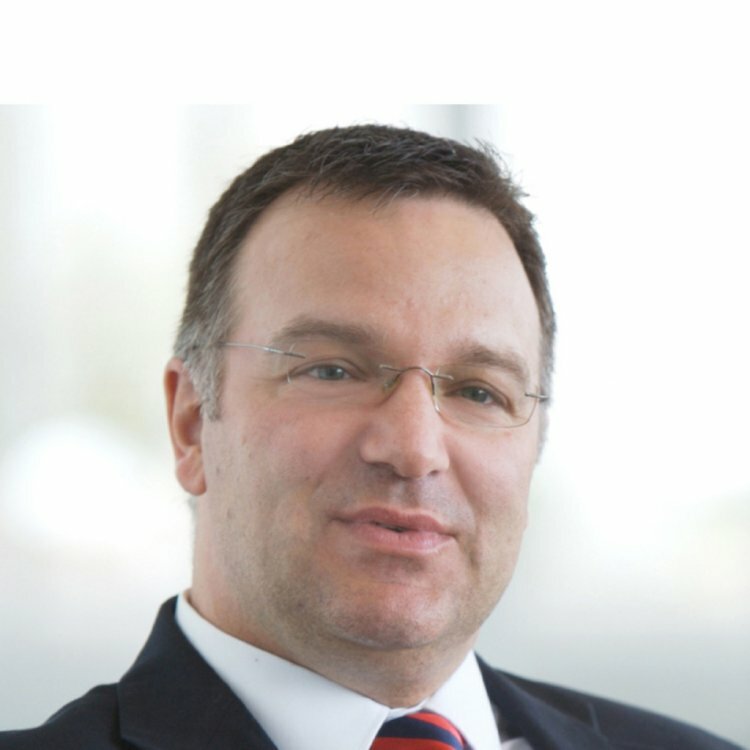 Biopharmaceutical name Shire has appointed Andreas Busch as head of research and development and chief scientific officer as it seeks to grow its drugs pipeline. It marks a major coup for Shire, with Busch currently head of Drug Discovery at German pharmaceutical group Bayer, where he leads a team of more than 3000 researchers. Busch will join Shire with effect from January 2018. “Andy is an outstanding scientist with extensive experience leading research and development functions, and an established track record of building broad portfolios that encompass both biologics and small molecules. We look forward to Andy enabling us to further accelerate our ability to discover novel treatments for our innovative rare disease pipeline,” said Shire chief executive Flemming Ornskov. Shire’s current head of research and development Howard Mayer will become the firm’s chief medical officer.